Fresh tomatoes are so much sweeter than store bought! 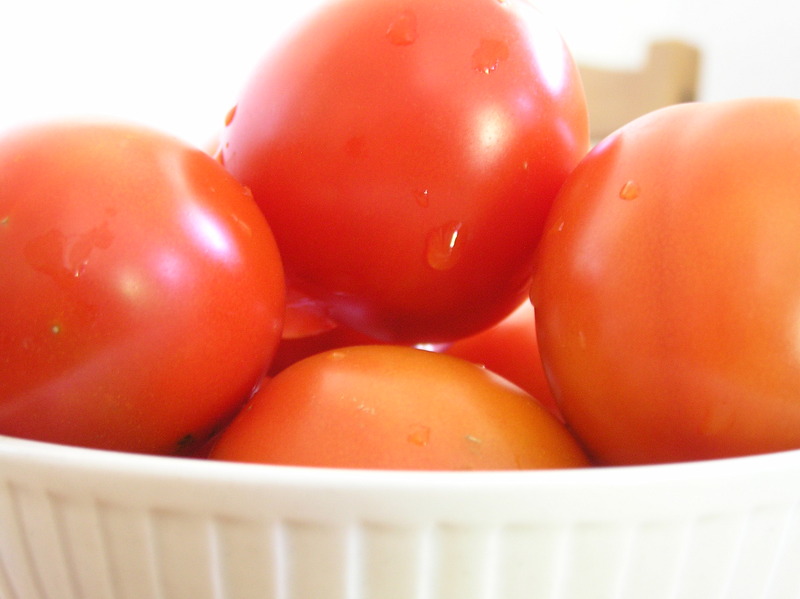 Here is a healthy recipe that Mary made with tomatoes fresh from our brother Sal’s garden. Roma or plum tomatoes have fewer seeds and are generally denser than other types of tomatoes, which makes them ideal for sauce. 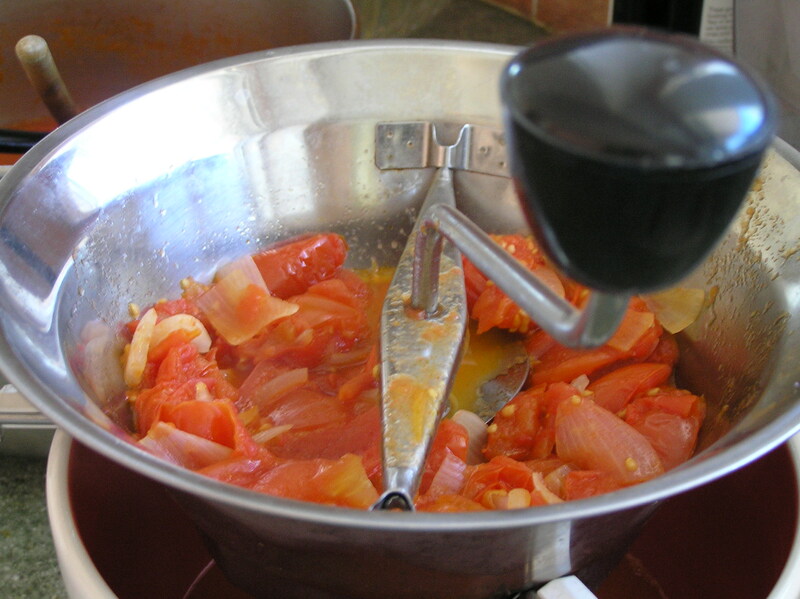 A food mill is a fairly inexpensive kitchen tools that removes the seeds and skins from the tomatoes. If you don’t have a food mill, then use a hand blender or food processor. Using these tools makes the sauce a little more rustic tasting and changes the color a bit, but still makes a very tasty sauce. Seasonings to taste such as salt, pepper, hot peppers, fresh or dried herbs, etc. Saute onion in olive oil until lightly browned. Cook, stirring frequently for about 30 minutes on medium heat (this breaks down the tomatoes and allows the juices to thicken a little). Remove from heat and using a food mill, process the cooked tomatoes. 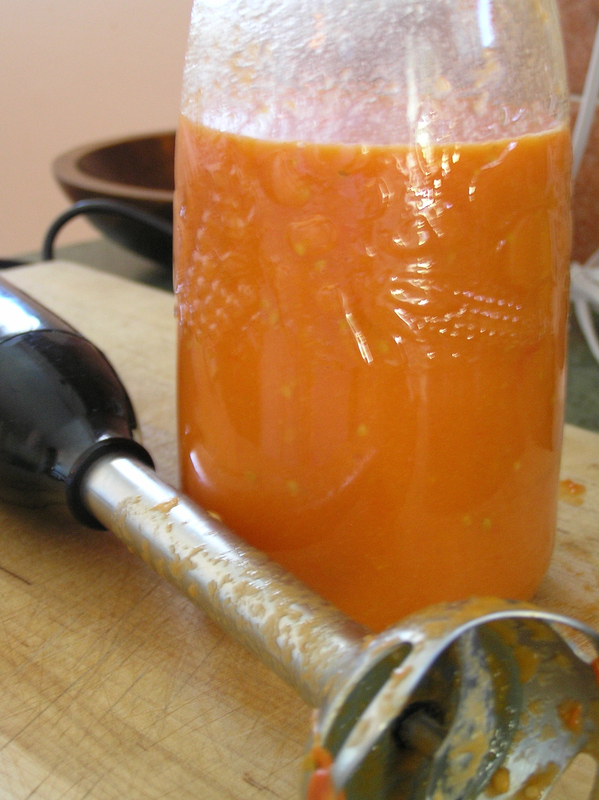 Alternatively, use a hand blender or food processor to make the sauce. 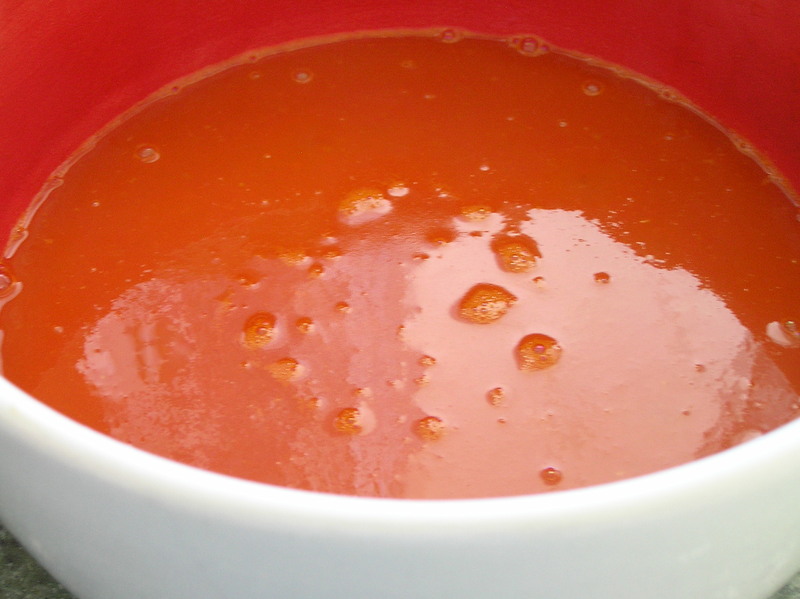 Sauce can be used right away, placed in fridge for up to 5 days or frozen.